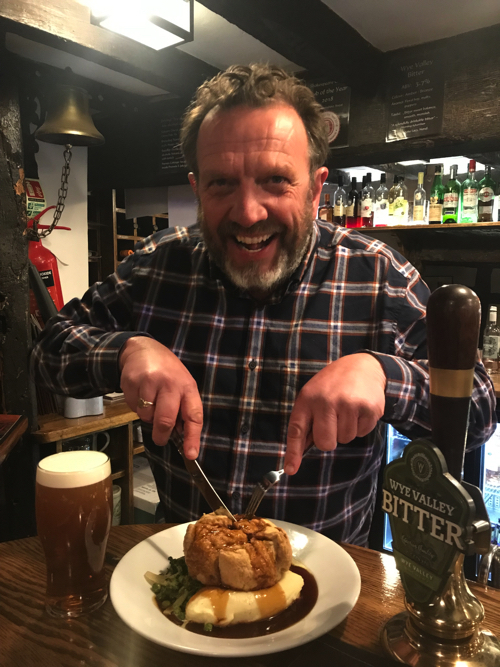 The Fleece Inn at Bretforton has been awarded silver for its Steak & Ale Pie in the pub pie category of the 2019 British Pie Awards. The awards, held in Melton Mowbray, were announced last week. They cover the entire United Kingdom and since 2009 have been celebrating British Pies in all their varieties. British Pie Week aims to celebrate the heritage of the British Pie, protect and promote regional specialities, to recognise the craft of bakers, butchers and other producers and to support British produce.